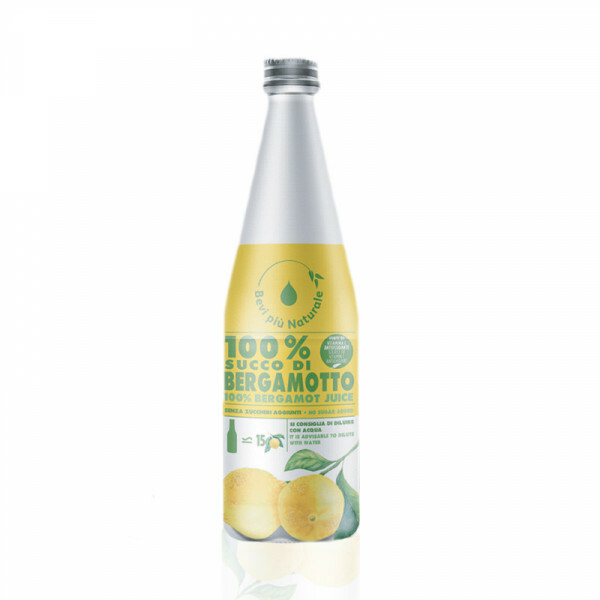 A health concentrate, to be consumed in purity or diluted with water. 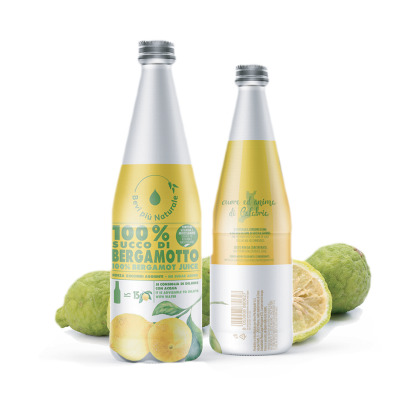 All the beneficial, invigorating and healthy properties of the juice of 15 Bergamotti, a citrus fruit with numerous beneficial properties, a true natural treasure for our organism. This concentrate of antioxidants, minerals and vitamins, is in fact best known for its capacity of inhibiting the production of cholesterol and reducing the cardiovascular risk.